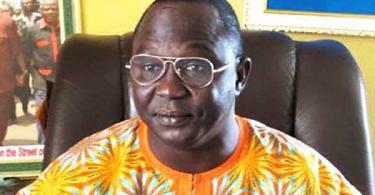 Again, Nigerians have been assured that there is no impending fuel scarcity. This is as the Independent Petroleum Marketers Association of Nigeria (IPMAN) and National Union of Petroleum and Natural Gas Workers (NUPENG) urged Nigerians to stop panicking as there is sufficient product. 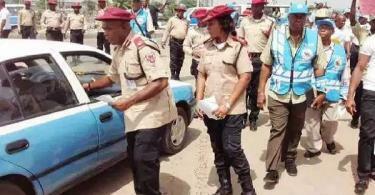 It was disclosed in separate interviews with the News Agency of Nigeria (NAN) on Saturday in Lagos. The association confirmed that about six vessels of imported petrol ordered by the Nigerian National Petroleum Corporation (NNPC) were currently discharging the product. National President of IPMAN, Chinedu Okoronkwo, said there is no need for panicking over fuel scarcity, as virtually all the NNPC depots across the states had commence loading of petroleum product by marketers. 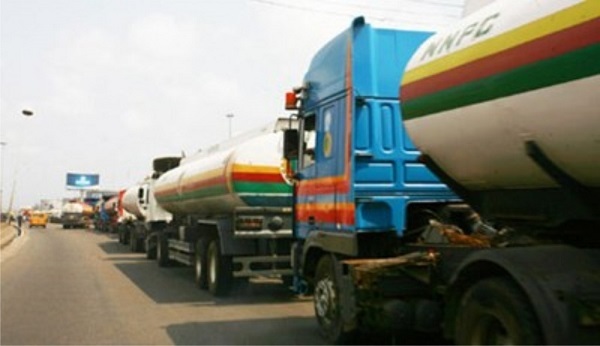 Meanwhile, Tayo Aboyeji, Chairman, Lagos Zone of the National Union of Petroleum and Natural Gas Workers (NUPENG), also corroborated the IPMAN’s president, saying “there is enough fuel, Nigerians should avoid panic buying’’. Chairman, Western Zone of IPMAN, Debo Ahmed, however attributed the ongoing queues at some stations was due to shortfall in NNPC distribution network to depots.